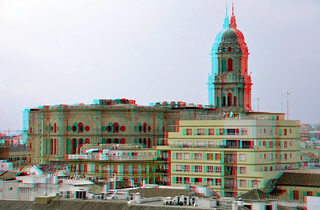 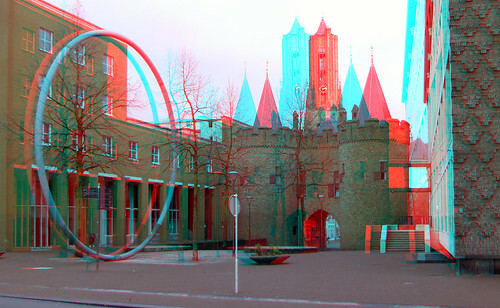 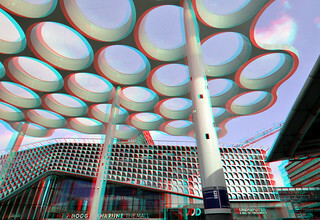 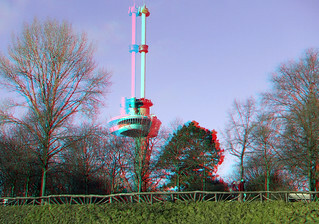 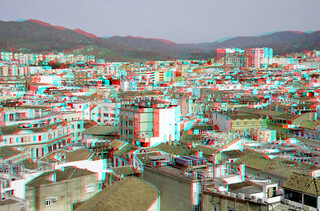 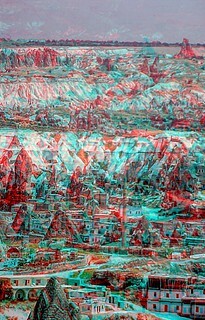 anaglyphs: red/cyan stereo Pictures taken with one camera(cha-cha) or two camera's with a wide base. 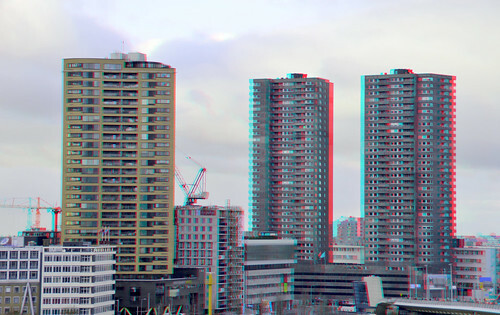 Hallo. 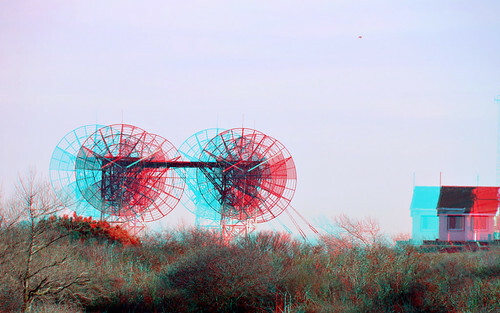 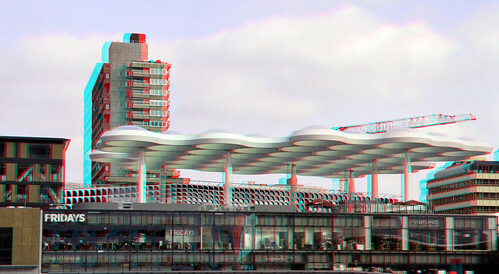 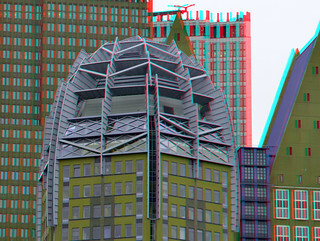 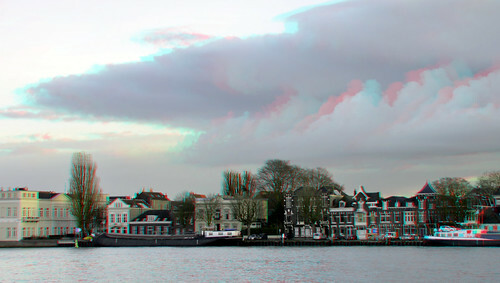 Anaglyphs: red/cyan Wide base pictures in stereo for nice depth in the distance.